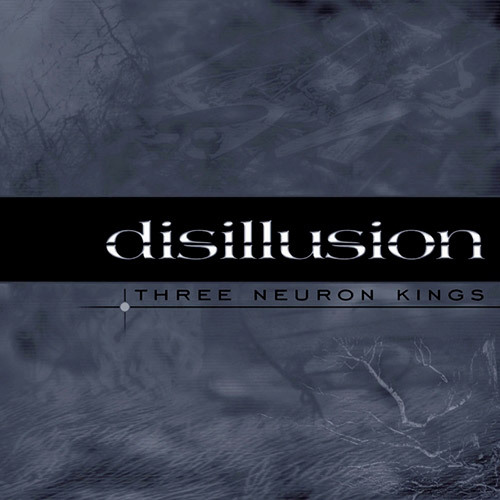 Three Neuron Kings is the debut release of Disillusion in the Schmidt/Barthel/Maluschka line-up. With this record the band has won some newcomer contests right from release and it also got us the first tour of Disillusion. Funny, what comes to my mind when I think about that cd is the way and most of all the place where it was recorded. Back then we had one of those moldy, cellar like rehearsal rooms. Every now and then a rat would pass by, tiny frogs were jumping across the room. It was sticky and cold. And if you only spent 10 minutes there you would have to change clothes. But it was fun. We recorded TNK in that room, and in that room only with a Pentium II 400Mhz, most of the time you just spent waiting for the computer to calculate. Great record though! Also, it laid the grounds for the record deal with MetalBlade Records in 2002.